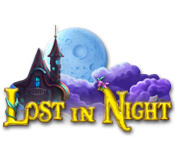 Download Mac Lost in Night Game Windows 7 Games! 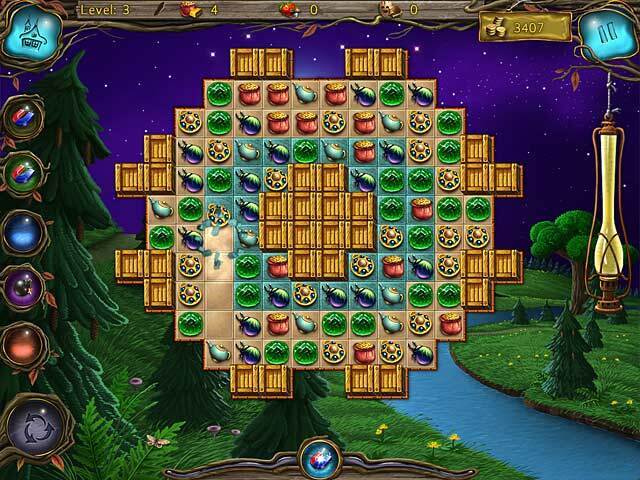 Build a beautiful town in the amazing Match 3 game, Lost in Night! Earn gold to purchase a pumpkin house, circus, and many other fabulous upgrades. 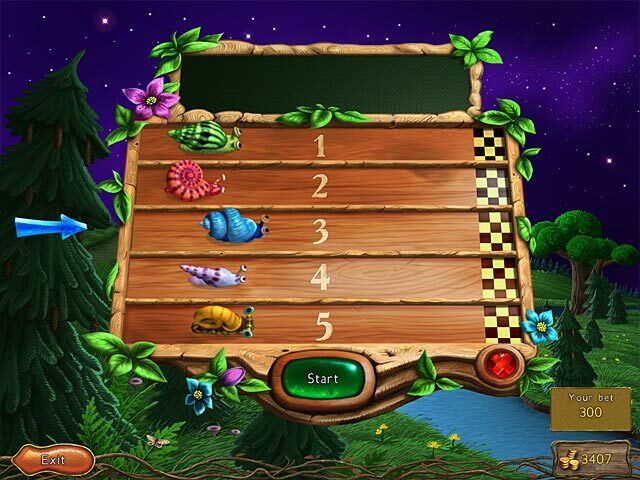 Complete hundreds of different levels by destroying the marble plaques in multiple gameplay modes, swap, chain, and group. Challenge yourself with the traditional square and innovative hexagon field. 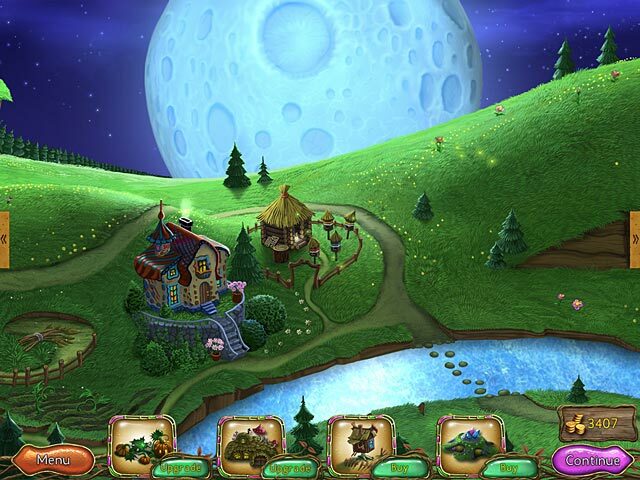 Use power-ups bonuses to help you complete each level and restore your amazing night town!